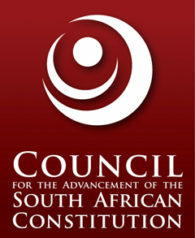 Justice Yvonne Mokgoro: The rule of law, judicial authority, and constitutional democracy in South Africa. Kader Asmal Human Rights Award Lecture, 21 July 2015. Trevor Manuel: The role of democratic institutions of governance in promoting human rights and civil liberties. Kader Asmal Human Rights Award Lecture, 23 July 2014.